In 1908, William Hartley saw an opportunity to create a new central headquarters for the Primitive Methodist Church in London, and began negotiations to buy Holborn Town Hall. 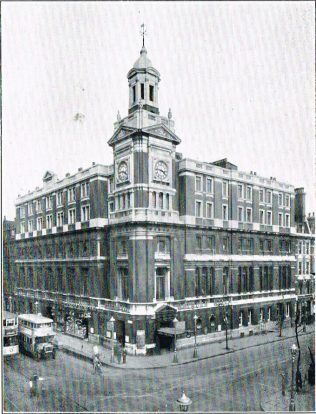 The Town Hall, at the junction of Clerkenwell Road and Grays Inn Road, had been built in 1879. The site cost £18,000 and the building £42,000. In 1907 the Borough Council put it up for auction, but as £27,000 was the highest bid, it was withdrawn from sale. William Hartley offered to buy it for £31,000. His vision was to bring together the various departments, currently at different locations across London, under one roof, which would improve communication between them. The building would also provide much needed premises for the Publishing House, currently in Aldersgate Street. The large hall, capable of seating 800, which had a good organ, could be used for Sunday worship. His plan was to buy the Town Hall and then lease it to the Primitive Methodist Connexion, with the option for them to buy it at the price of £31,000 within seven years. In 1909, when William Hartley became President of the Primitive Methodist Connexion, he outlined his scheme at the Southport Conference. He pointed out that the Hall was in an excellent position, and the site was unusually large, and it would have been impossible to find another such anywhere in London. The new Publishing House was already half built, and was light and airy with plenty of space for goods to be received and dispatched. It was to have five stories, and the main building would also have an extra two stories to provide more than 50 offices. The total cost of the scheme would be £50,000. Some were apprehensive about taking on such a risk, but the scheme was completed. 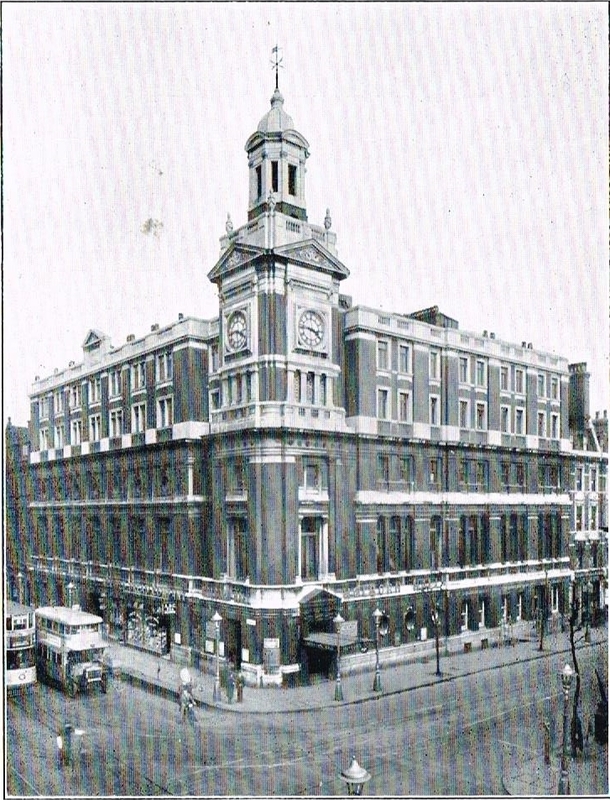 The Primitive Methodist Connexion did buy the property, to which William Hartley personally gave £17,500, and the new HQ became known as ‘The Holborn Hall’, one of the finest Church Houses in London.